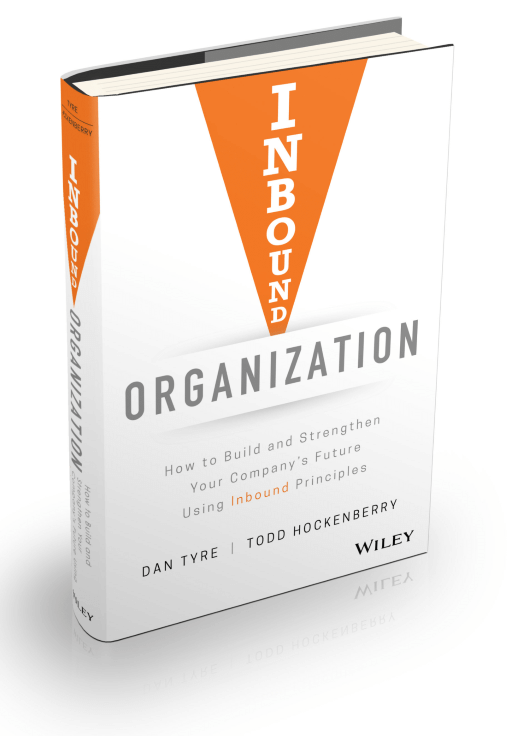 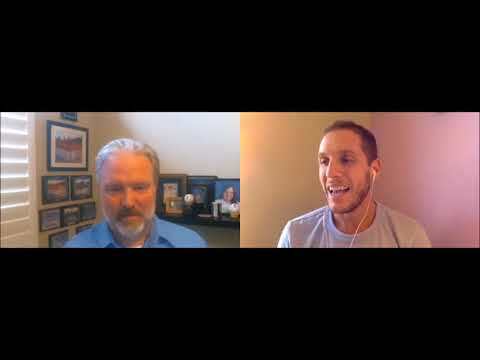 Watch Todd and Justin discuss the power of inbound content. 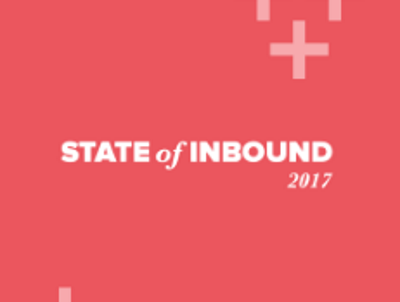 Listen to how inbound marketing strategies can enable you to be found online by high quality prospects. 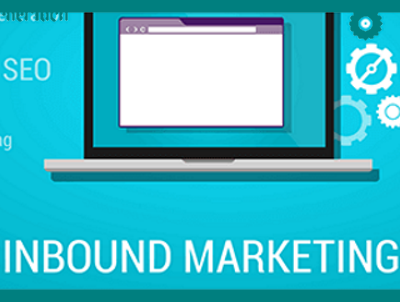 Learn how manufacturers can leverage inbound marketing to generate leads and increase sales. 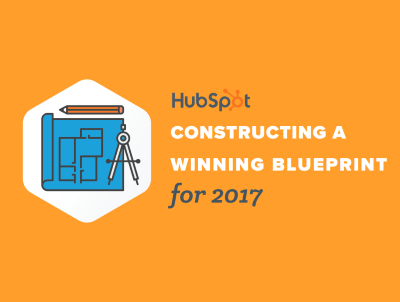 Manufacturing marketing experts offer strategies to overcome marketing and sales challenges in 2017. 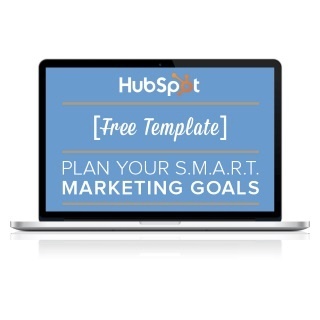 This free template simplifies the process of setting your marketing goals using the SMART methodology.